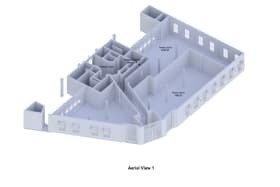 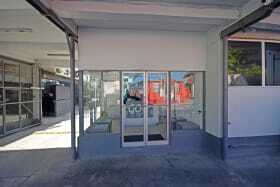 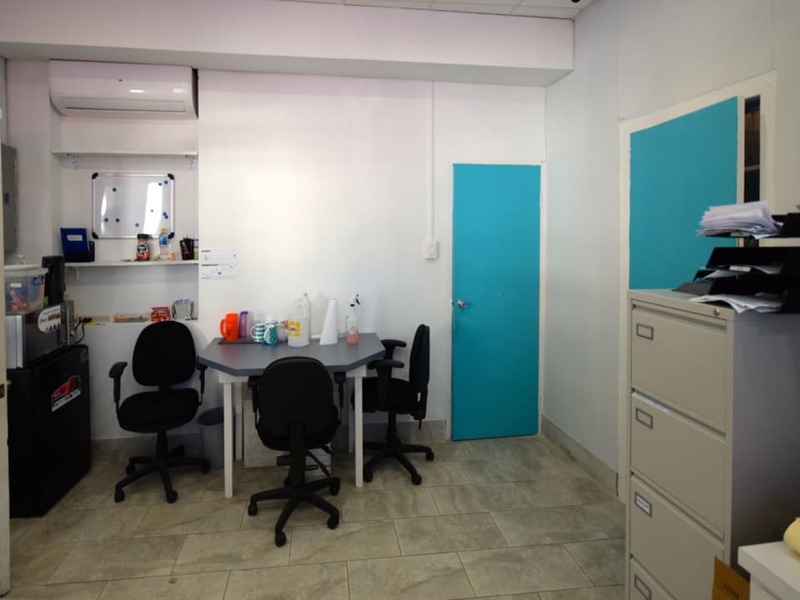 Ground floor office space consisting of 369 sq. 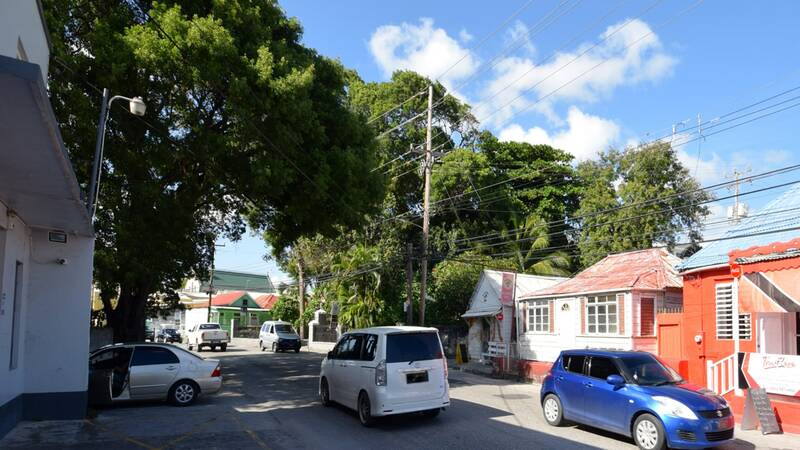 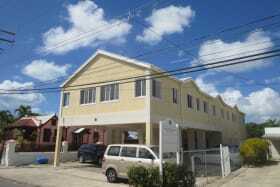 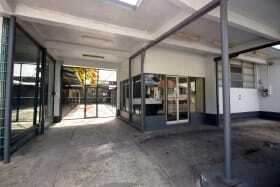 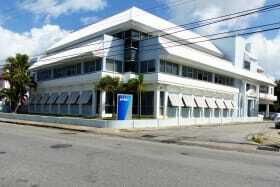 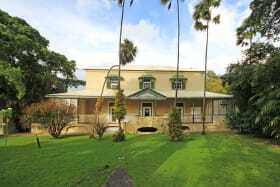 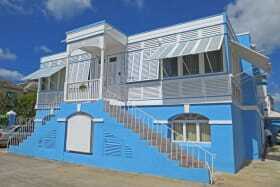 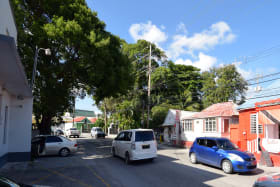 ft. with great main road frontage. 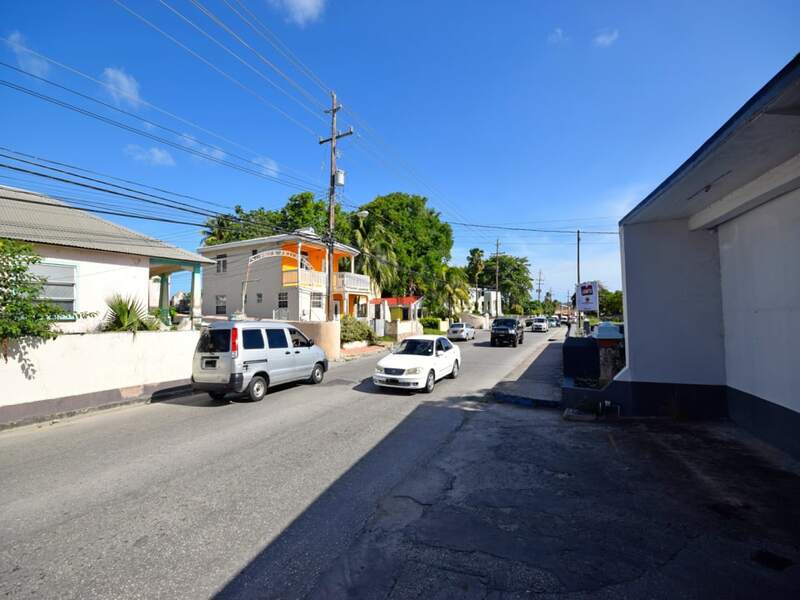 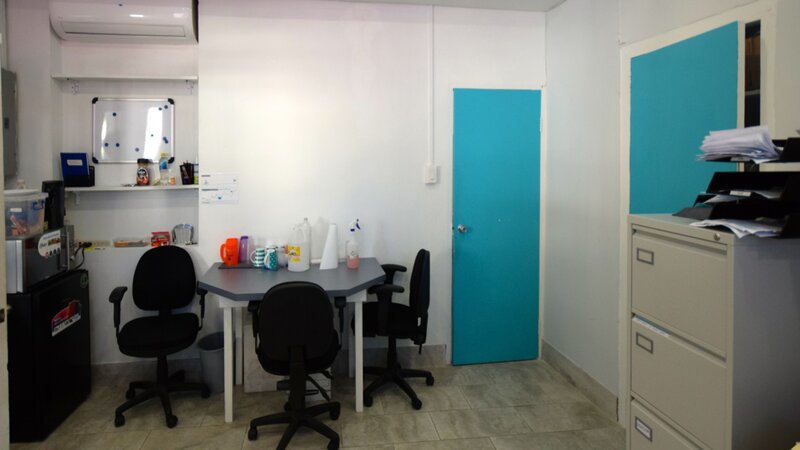 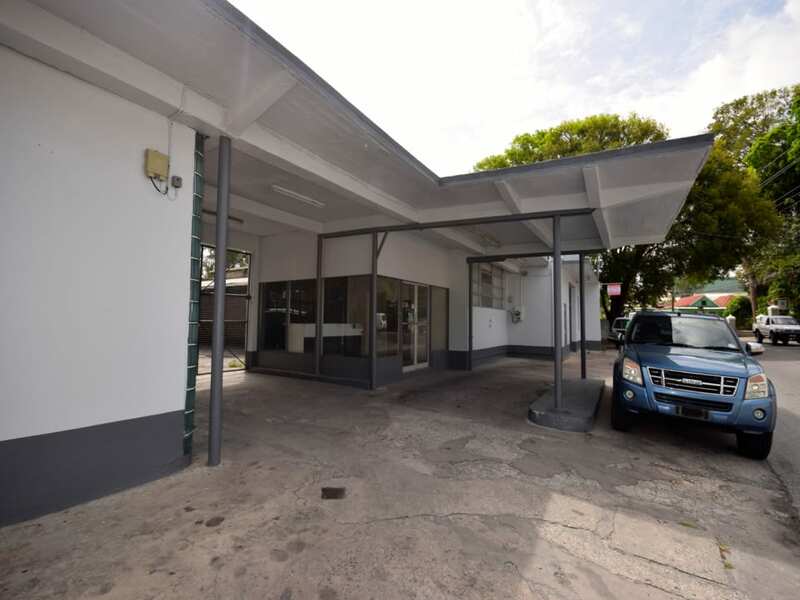 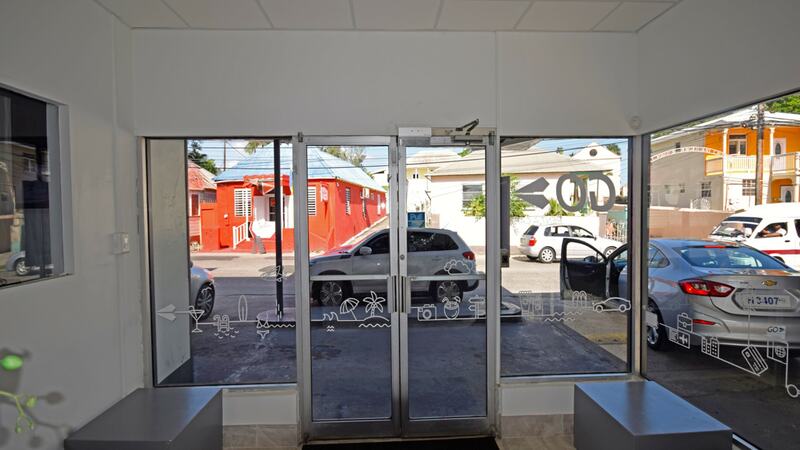 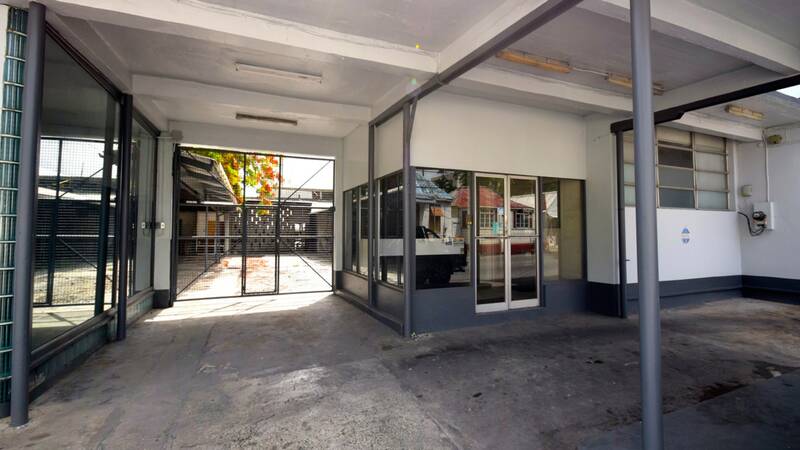 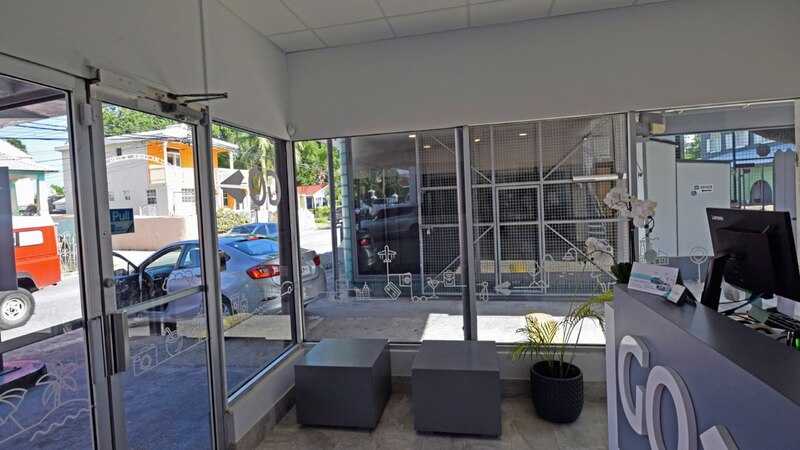 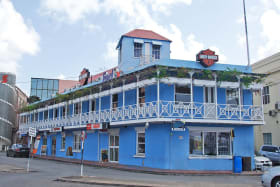 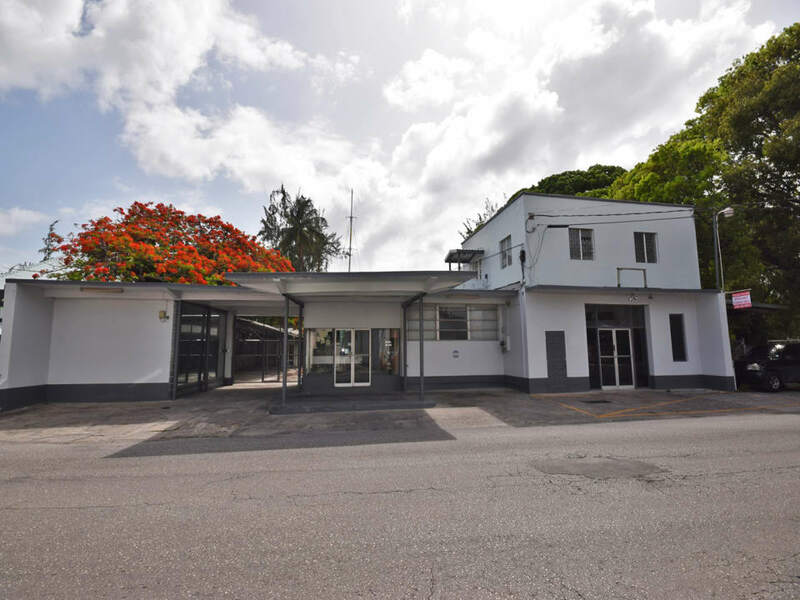 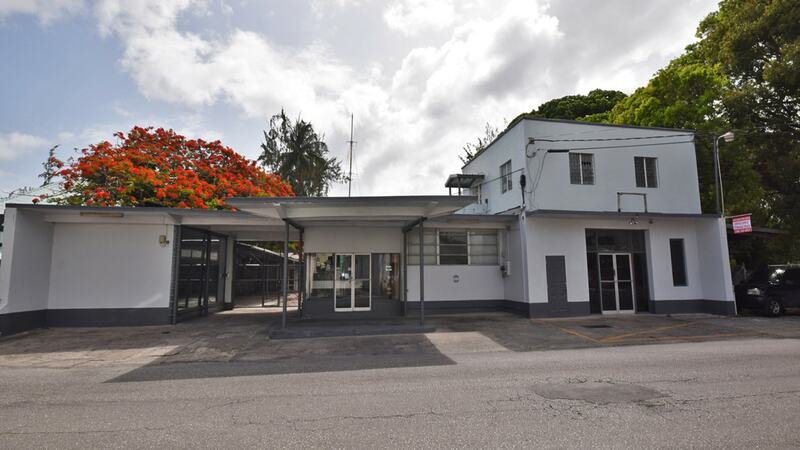 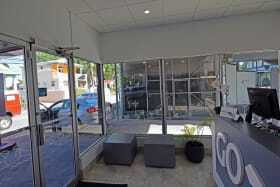 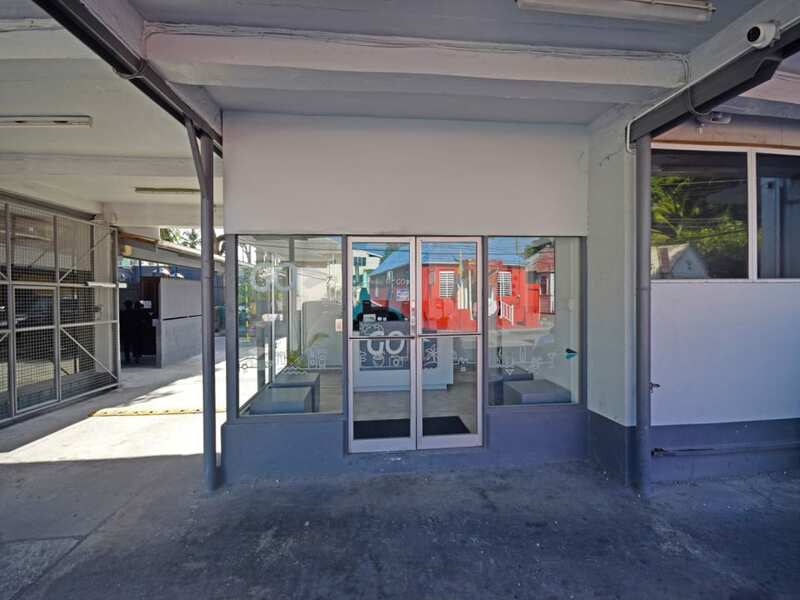 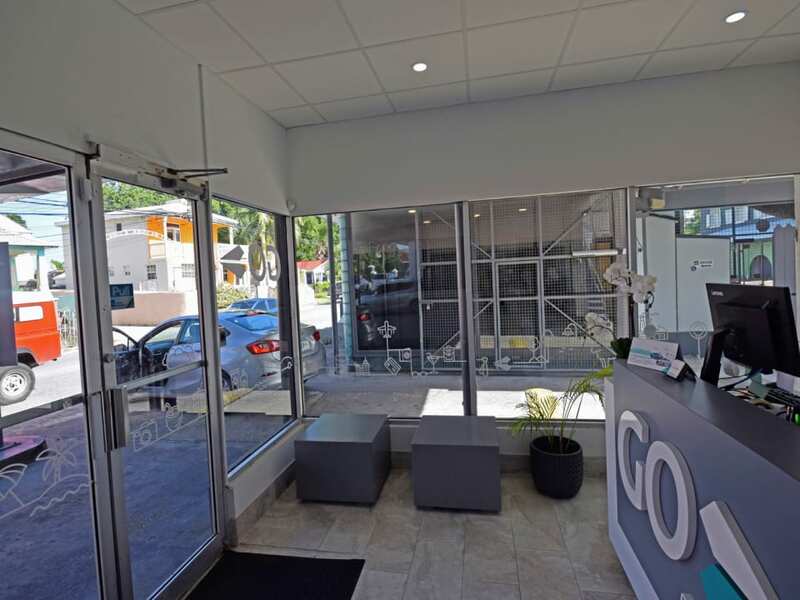 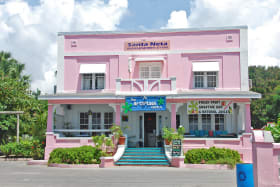 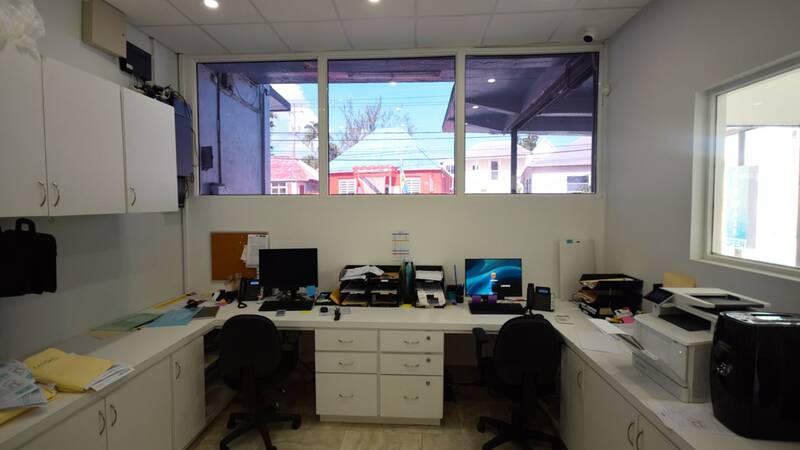 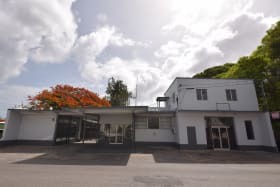 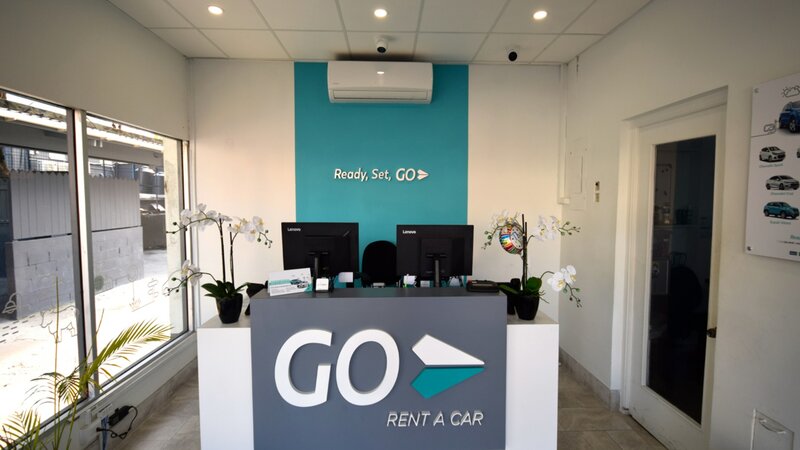 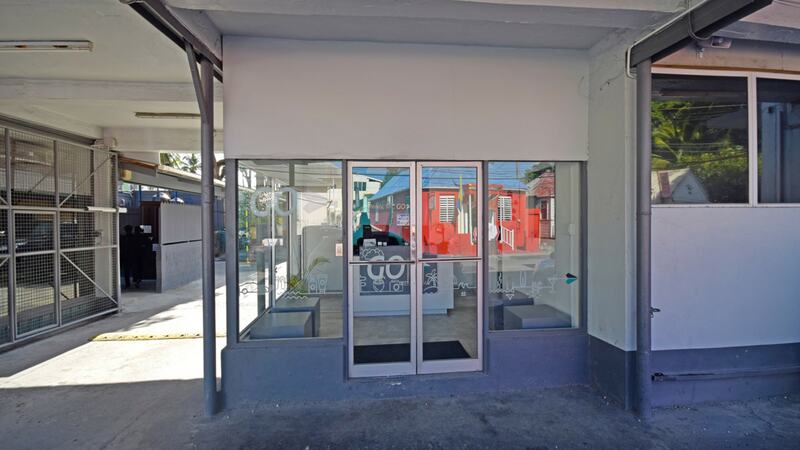 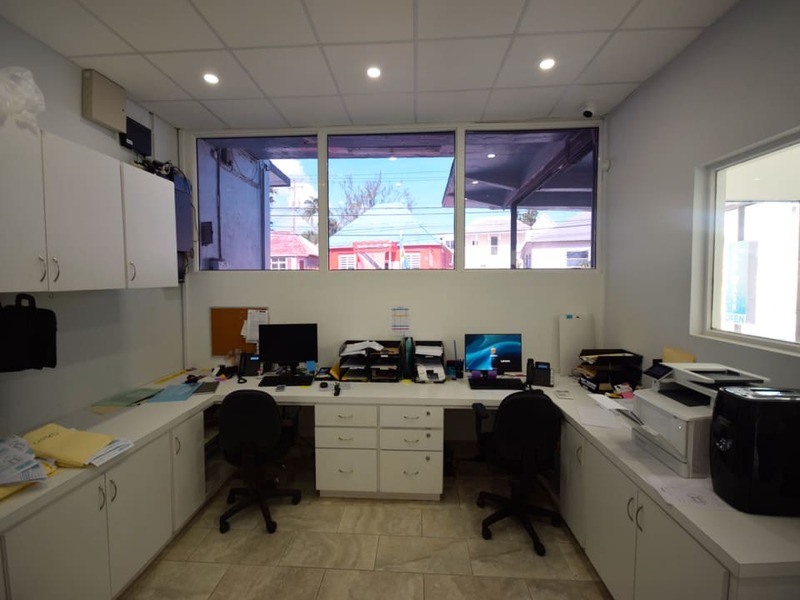 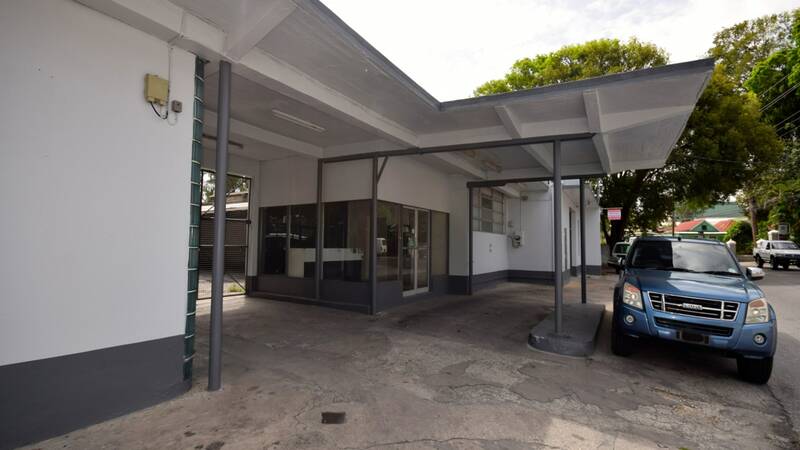 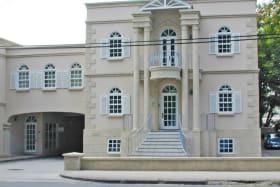 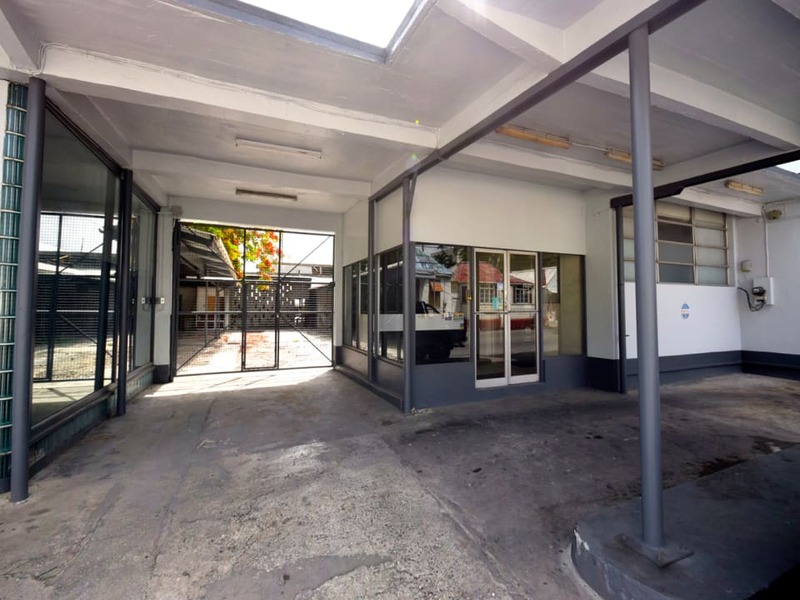 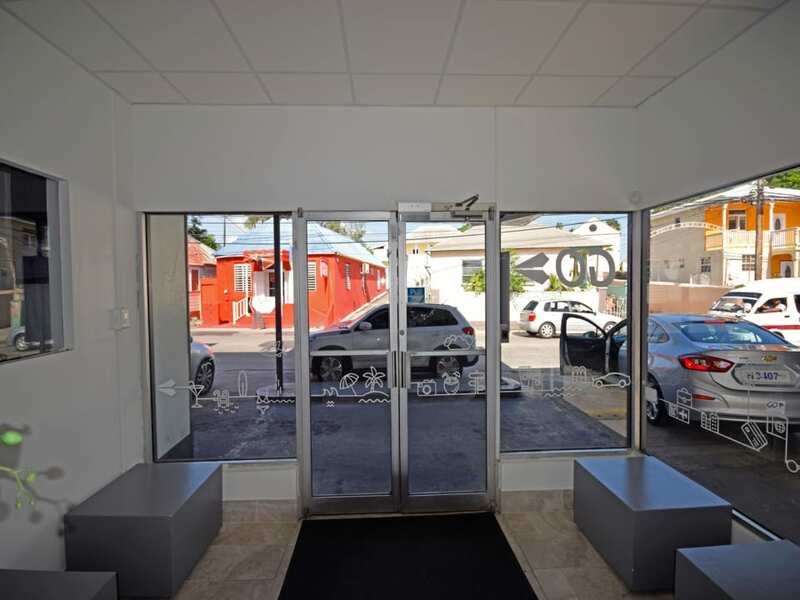 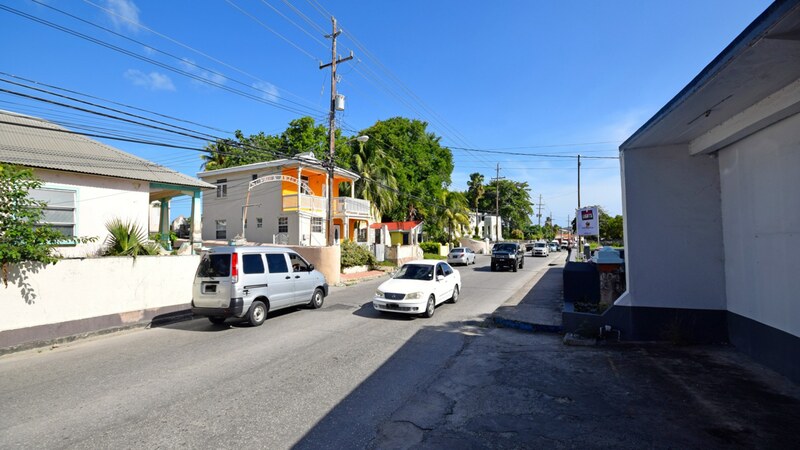 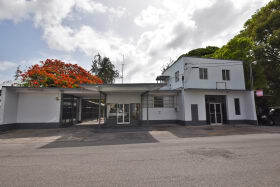 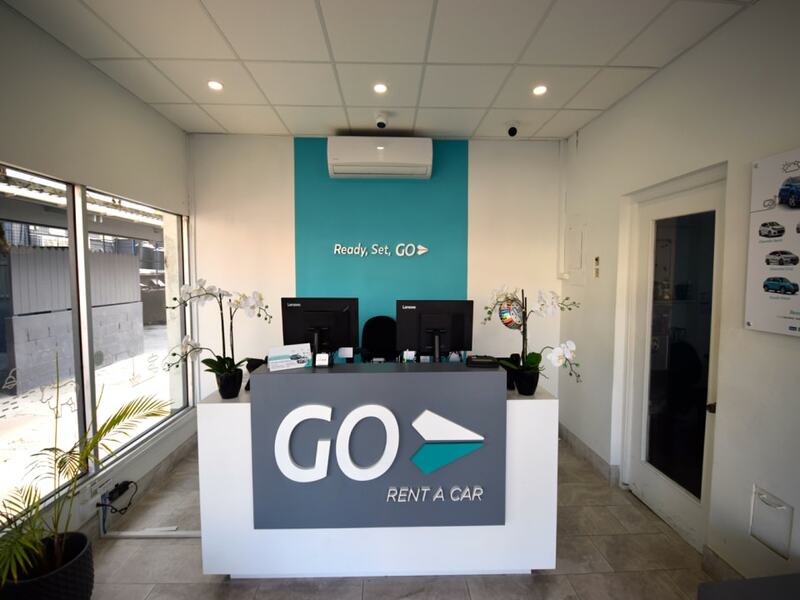 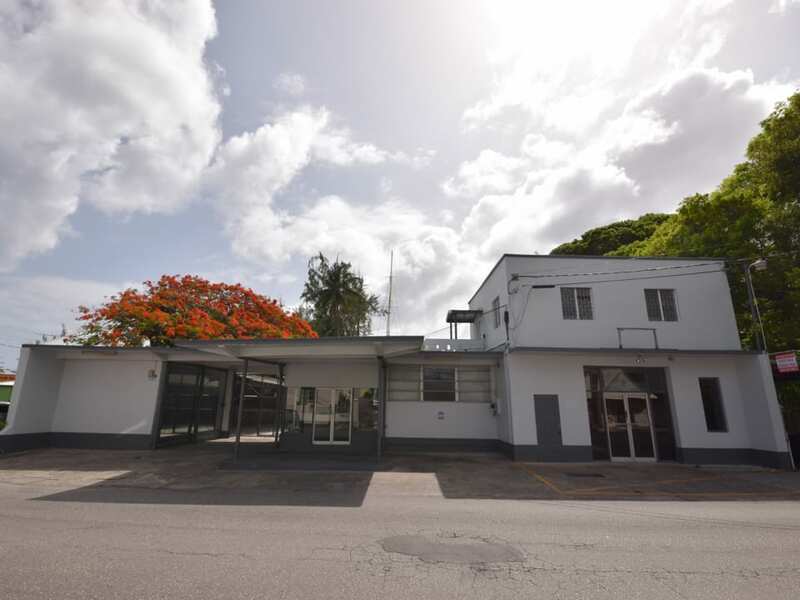 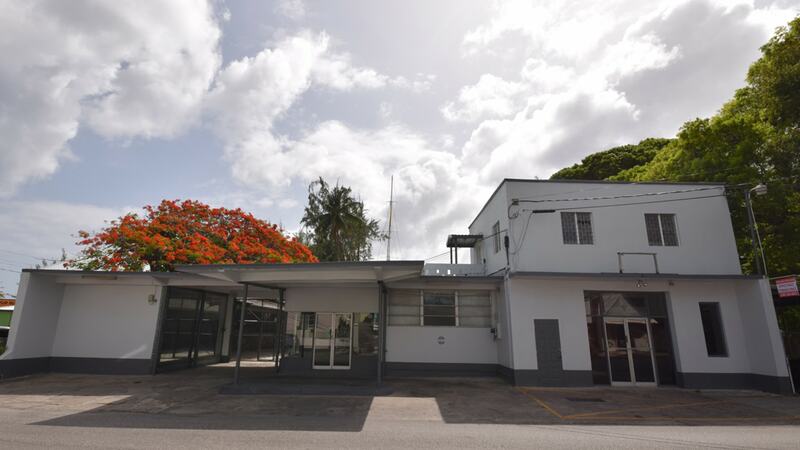 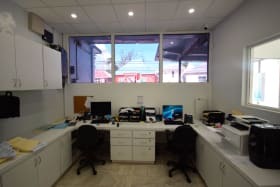 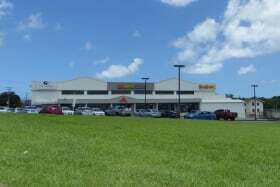 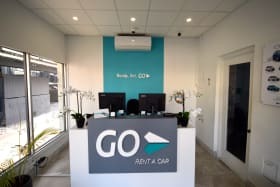 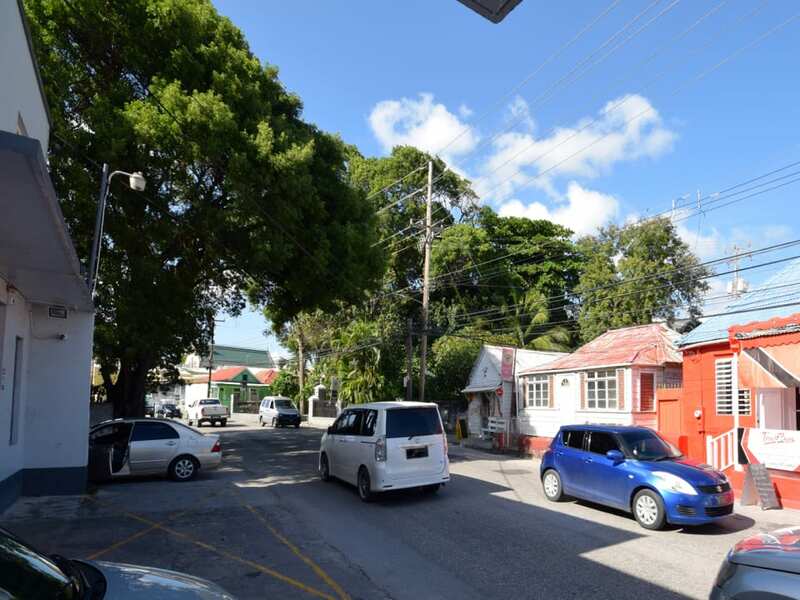 This ground floor office space is located on the highly visible Bay Street, just minutes away from Bridgetown and south coast amenities. 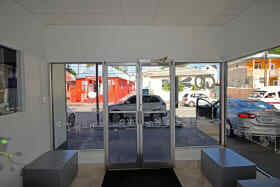 Consisting of 369 sq. 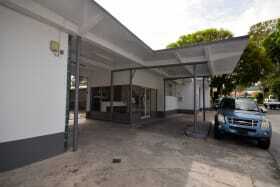 ft., it provides a reception area, 1 private office which can be configured into separate work stations and a washroom. 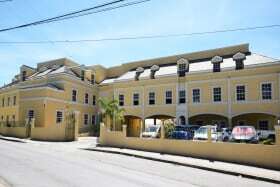 The monthly rental rate of Bds$2200 is subject to 17.5% VAT.